Food & Wine Editor Sarah Clayton-Lea has left the magazine to go freelance. Sarah will be covering travel, food and lifestyle topics and has previously served as Deputy Editor at Lovin Dublin. 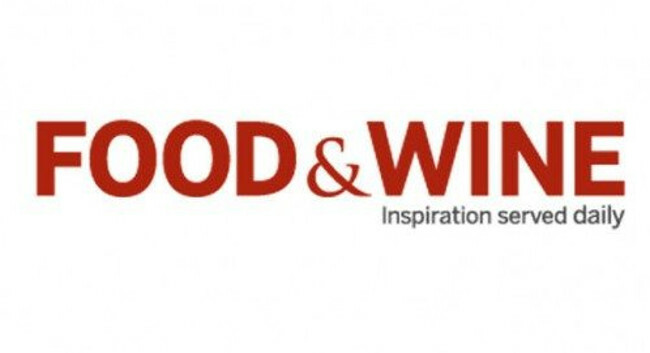 Dee Laffan has stepped in as Acting Editor of Food and Wine.